Today’s contracts are more detailed, complex, and variable than ever before. Authoring them requires special skill, negotiating them takes sharp acumen and well-coordinated communication, and successful post-execution management requires constant awareness and due diligence on a variety of issues. Unfortunately, many organizations still employ outdated contract management techniques such as shared folders for contract storage, email for reviews and approvals, and spreadsheets for overall management. These manual and time-consuming tactics are inefficient and prone to oversights and risks. With contract management software, the entire contract lifecycle is supported by an integrated, automated digital system designed specifically for contract-related activities. 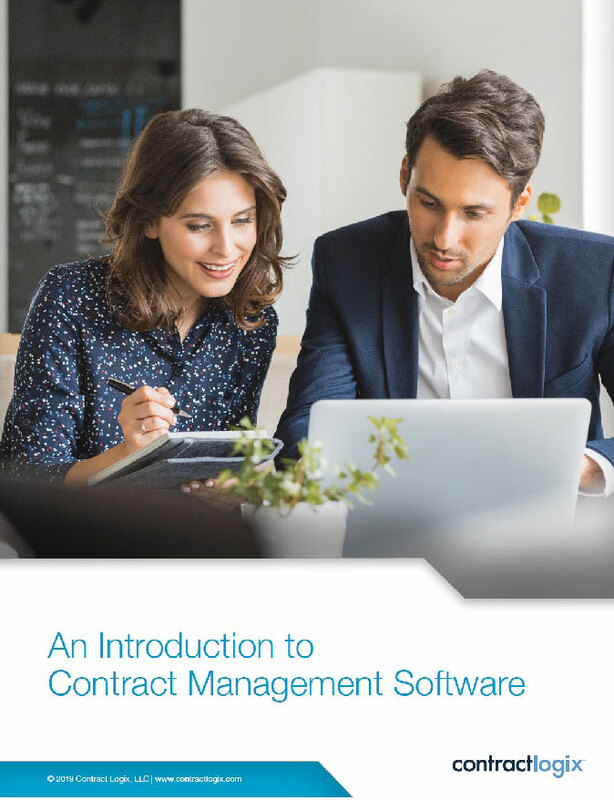 Complete the form at right to download your copy of An Introduction to Contract Lifecycle Management Software and learn how it can help you and your organization increase efficiency, ensure compliance, and mitigate risk.